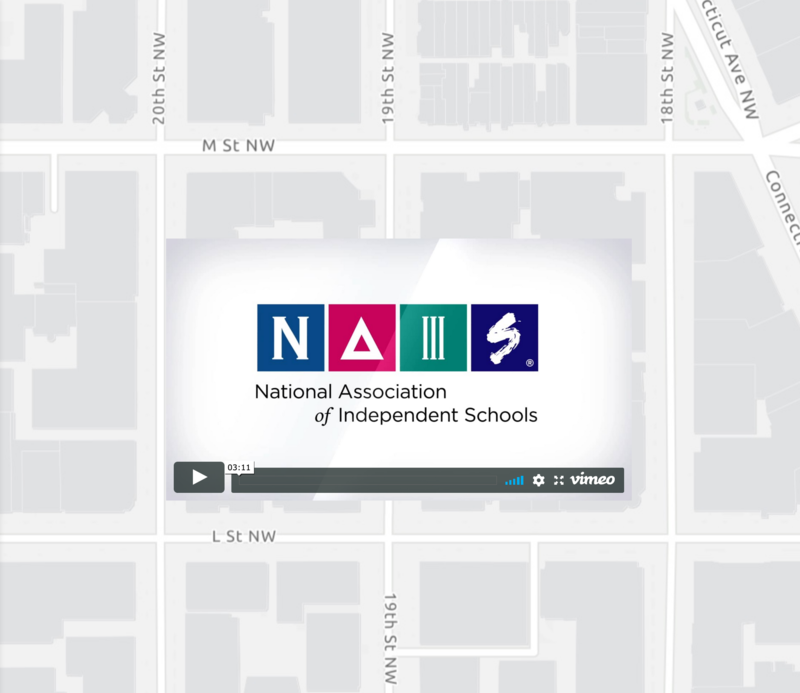 The National Association of Independent Schools (NAIS) has launched Market View, a new research tool built in collaboration with DockYard, a digital product development agency, to help member schools better understand their communities. DockYard engineers and designers collaborated to build a strategic web application that would be both interactive and intuitive. Among its features, Market View includes the ability to easily create and share data-driven reports, allowing school administrators to collaborate on meaningful school district information and build strategic recruitment programs. DockYard’s design prioritizes those report features in a clean, clear interface while incorporating the existing NAIS brand colors and reinforcing trust in the organization’s identity. NAIS appreciated DockYard’s commitment to user-centric design, Fish continued. Throughout the development process, DockYard and NAIS staff sought feedback from members who would use the application to ensure the design achieved accessibility and usability goals and build trust among users. “That partnership worked incredibly well for us,” he elaborated. DockYard determined the key engineering and design elements NAIS needed from a partner and brought a wealth of strategy, user experience, design and development expertise to the project. “Market View marks a big step forward for NAIS,” said Stephanie Wilkinson, Director of Systems Architecture with NAIS. As part of the association’s mission to enhance value for members, Market View highlights NAIS’s focus on modern web applications that offer an enhanced approach to enrollment strategy. “DockYard really understood that vision,” she said. For more information about using the interactive digital tool, visit NAIS. DockYard is a digital product agency offering exceptional user experience, design, full stack engineering, and software consulting. We work with innovative brands such as Netflix, Zipcar, McGraw-Hill, Nasdaq, Harvard, Fidelity Investments, Constant Contact, MassMutual, CollegeVine, and WNYC, as well as funded startups. DockYard helps organizations transform ambitious, complex new ideas into fully deployed web applications using Ember, Elixir, and Phoenix. On the bleeding edge of technology, DockYard often pioneers the field, and invests heavily in the open source community. Our firm is smart, relatable, and deeply knowledgeable about modern application design, UX, and architecture. DockYard’s integrated approach allows us to solve problems quickly with stability and maintainability. We also offer testing and QA, project management, training, support, and staff augmentation.